Word Cookies is awessome word cookie game! Show your vocabulary and spelling skills in Word Cookies Online! Do you like word search or crossword games? 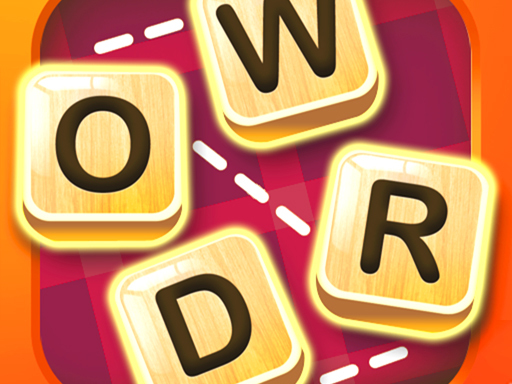 Pass levels, collect coins and unlock new addictive levels in Word Cookies - Word Search Puzzle!